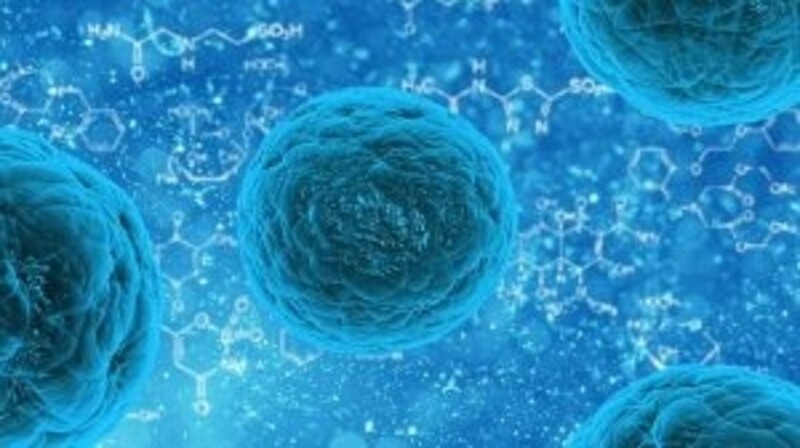 Data presented recenqtly at the ESMO 19th World Congress on Gastrointestinal Cancer (28 June – 1 July, Barcelona, Spain) has highlighted that liquid biopsies may not only sound an early alert that a treatment’s effect is diminishing but may also help shed light on why and in turn offer clues about what to do next. This study comprised 40 patients who had been a diagnosed with different forms of gastrointestinal cancer and who had initially responded to treatment. Of these 40 patients, 31 had at least one mutation and 14 had more than one. Liquidid biopsies were conducted when their disease began to progress and ctDNA in the blood was analyzed for genetic mutations that might make the patient resistant to treatment. Of note, extra mutations were identified from liquid biopsy that were not observed in the tissue in traditional tissue biopsy’s. “Identifying what specific mutations are responsible for treatment resistance is very important in helping clinicians choosing what treatment path a patient should try next, whether it be another drug or perhaps radiation,” explained Parikh. The team also demonstrated that liquid biopsy’s provide much more information than traditional biopsy’s and they are less invasive.